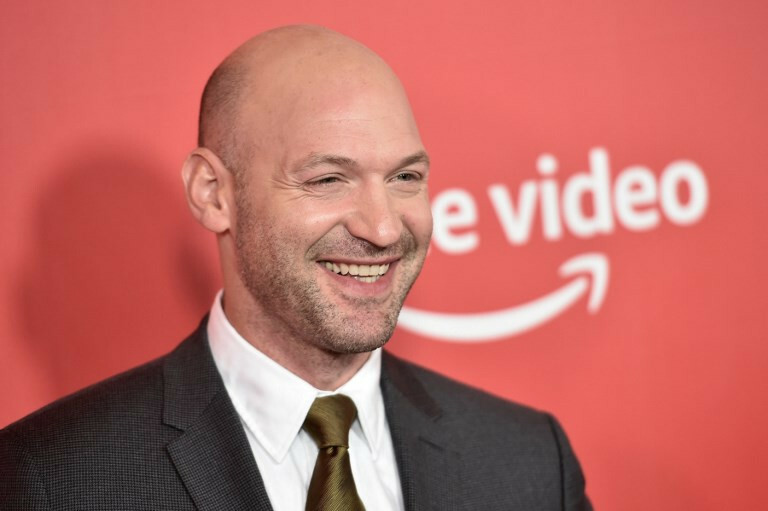 Actors Corey Stoll and Billy Magnussen have joined the cast of New Line’s Sopranos prequel, The Many Saints of Newark, as the drama film prepares for its anticipated debut on the big screen. According to The Hollywood Reporter, The First Man actor (Stoll) is in final negotiations, with Magnussen (Game Night) confirmed to be on board. The two will join previously confirmed stars Jon Bernthal and Vera Farmiga, as well as Alessandro Nivola, who will play Dickey Moltisanti, the mentor of teenage Tony Soprano. While plot details are unclear, the project is known to be set in the era of the Newark riots in the ‘60s, when African Americans and Italians of Newark were at each other’s throats and lethal fighting was rampant between the gangsters of each group. Alan Taylor will direct from a script by Sopranos creator David Chase and Lawrence Konner, with select original Sopranos characters expected to make an appearance as the story unravels.